If you’re thinking about putting your RV up for sale, or if you’re considering purchasing a used RV, you’ve probably got one big question on your mind: what goes into determining RV values? 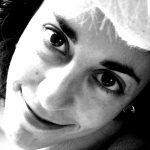 It’s a simple inquiry, but not an easy answer as there are lots of factors upon which RV values are dependent. If you plan to buy or sell a used RV in the near future, here are some important points to Consider. Just like cars, minivans, SUVs, and most other vehicles on the road, new RV values take a pretty big hit the moment they’re driven off the lot. 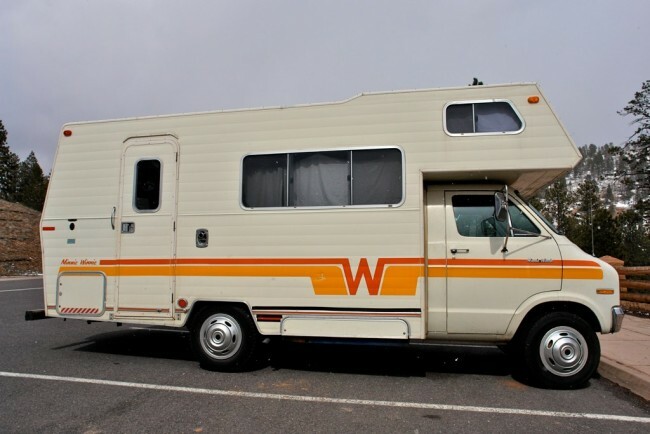 The depreciation continues for the life of the RV. If you’re buying a used RV, this means that you can expect to pay a lot less than you would for a new one. But if you’re selling, it’s important to realize that you won’t get anything close to what you paid for your RV when it was new. Plus, the sad truth is that RV resale values are typically on the low side. Sure, sprucing up the interior and making sure all of the mechanicals are in good working order will help improve the value somewhat, but ultimately, you need to be realistic about the value of used RVs. Again, there are a lot of different factors that go into figuring RV values. Any premiums and improvements you’ve got on your RV will increase how much it’s worth. Items like newer high end appliances, air conditioning, a tankless water heater, satellite TV capability, solar panels, flat panel TV screens, and others will add to your RV value. However, it may not be realistic to expect to get back financially what you put into it. Unlike cars, RV values are often dependent on what time of year you’re looking to buy or sell. 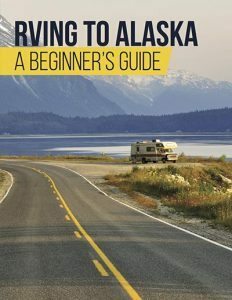 Remember that the RV season is typically during the summer, so values tend to be higher in the spring, when potential buyers have their camping vacations on their minds. Similarly, if you go to sell your RV in the fall, when the camping season has slowed down considerably, you may find that your RV resale value takes a noticeable dip. The exception to this, however, is the snowbird population — retirees who are looking to buy an RV to drive south and live in for the winter. Among these potential buyers, you may find that late summer or early fall is an ideal time to sell your RV. Ultimately, you’ll need to target your for sale ads to a specific audience, depending on what time of year you decide to sell. To keep your RV value high, you’ll want to eliminate all signs of major damage or disrepair before you sell your motorhome. Try to look at it from the perspective of a potential buyer. Aesthetics are important, especially since certain things that look bad can signal bigger problems. For example, water stains certainly don’t look good, but more importantly, they can indicate a leak or hidden mold. An RV is meant to be lived in, but if yours looks too lived in, it will take a hit in value. Beat up and outdated upholstery, noticeable cosmetic issues, old appliances that show their age, and obvious wear and tear can be a huge turn off and can lower your RV resale value. Similarly, dents and dings on the exterior will also bring down RV value. You’ll want to fix up any interior or exterior damage and make sure appliances are in good working order. Otherwise, you can expect any potential buyers to use these little issues as bargaining chips to get you to come down on price. Perception is reality, right? Even though it’s not a stick-built house, think of selling your RV as comparable to selling your home. You don’t just want to make it look presentable — you want to make it look great! Clear out the clutter, clean up everything, and make it look ready to live in immediately. If a buyer thinks he or she doesn’t have to do anything to go camping except write a check, you’ll probably improve your RV value and get more for it. There are some online tools that you can use to get a ballpark answer to the question, “What is my RV worth?” An RV price checker or RV calculator can help. 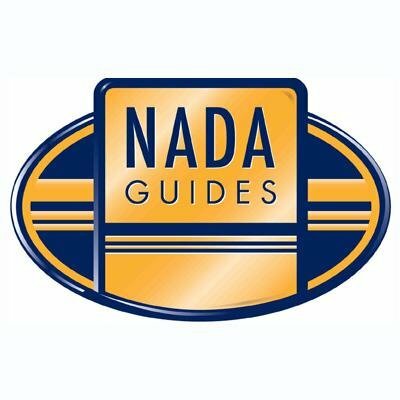 The National Automobile Dealers Association, or NADA, has a NADA Guide for RVs that will provide a suggested list, low retail, and average retail prices for many RVs with any number of configurations. In addition, RVTrader.com has an RV Price Checker, that will give you the average sale price of the RV you’re trying to buy or price out. 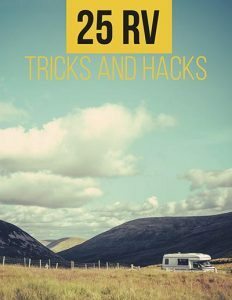 It’s essential to keep in mind that while these tools are helpful, the prices they give you are not a guarantee of true RV values, and not necessarily indicative of the price your used RV will be able to command. To borrow a phrase, your mileage may vary. Ultimately, RV value means nothing unless you can actually get that amount for yours. One of the best way to determine the value of an RV is to see what comparable vehicles in your region have sold for recently. A good way to check this is by looking at what RVs have been selling for on an online resource such as eBay. Do an advanced search for some recently completed sales to get a good idea of what you can expect to get for yours. Determining RV values certainly is a tricky proposition! However, there are a few things you can do to improve the value of yours, or better assess the value of one you’re looking to buy. Keep these tips in mind and use the online tools you have at your disposal to know exactly what your RV is worth. That way, you’ll be able to buy lower and sell higher.